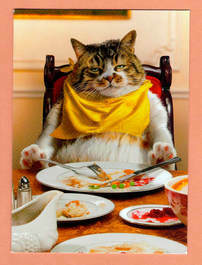 Here are a few tips to help you get through the holidays to maintain active and healthy. Interested in a FREE 15min Consultation with a Licensed Physical Therapist? Send us your contact info and we will be in touch! This consultation consists of a review of your symptoms, answers to your questions and professional recommendations. By appointment only. Current law in Texas prohibits you from directly accessing your physical therapist for treatment. You can go to a chiropractor, podiatrist, acupuncturist, massage therapist, personal trainer and more for treatment, but the law prohibits you from going directly to you physical therapist without a referral from a doctor, chiropractor, nurse practitioner, physician assistant or dentist. 46 other states allow consumers to begin physical therapy treatment without a referral. 200 million Americans have better access to care than Texans. 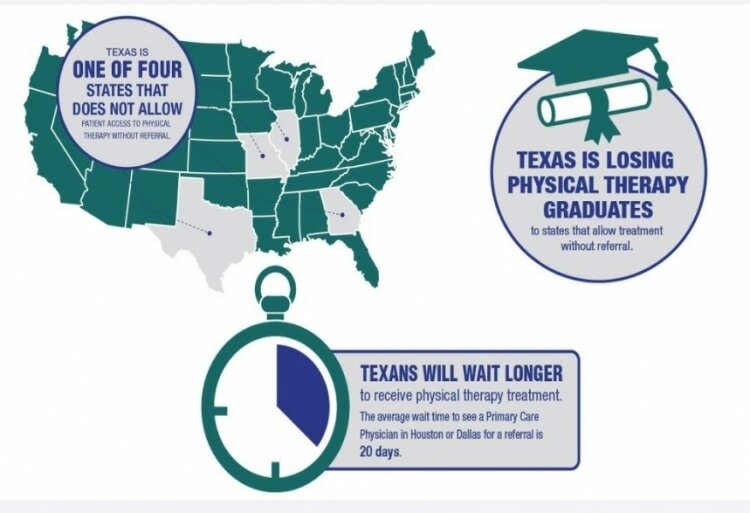 Help sign the petition to give Texans the Right to Choose Physical Therapy!